After Feedback from my #EthelCofeStartUpSchool short courses and videos online . 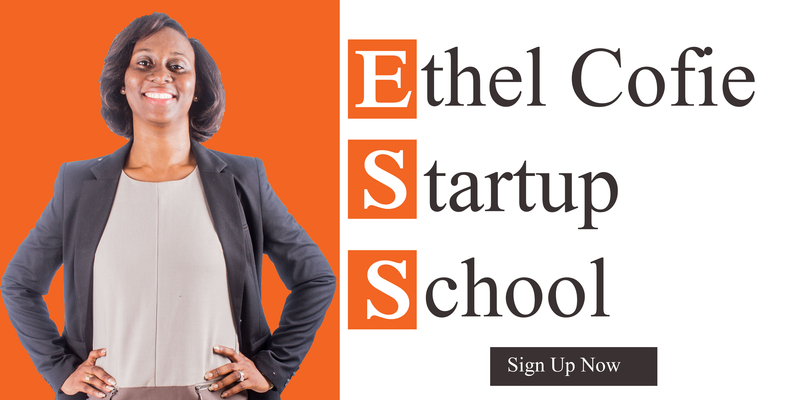 I am presenting the …..
Ethel Cofie StartUp School Day: Business in a Box. 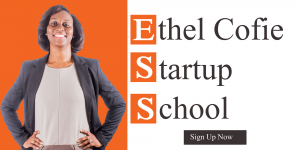 Ethel Cofie is an entrepreneur and CEO EDEL Technology Consulting ( a Custom Software and Digital Products Company) also the founder of Women in Tech Africa ( Africa’s largest Women in Tech group with membership in over 30 African countries ) and is regularly featured on CNN and BBC for her work.